People think that the terrible twos are challenging but raising teenagers is even harder. I am constantly seeking out tips for raising teenagers in an effort to keep them on the straight and narrow. I used to think that raising toddlers was the hardest thing I was going to have to do. I was sorely mistaken about this! My kids have entered that phase of their lives where I am beginning to suspect that aliens have taken over their bodies. Most questions that I ask them are answered with an eye roll or a grunt and look of ambivalence. Clearly, they believe that I have no idea how difficult their lives really are. Hello? I was a teenager once, myself you know! I really do get it! I want to be a part of their lives and have an open dialog with them but some days this is incredibly tough. 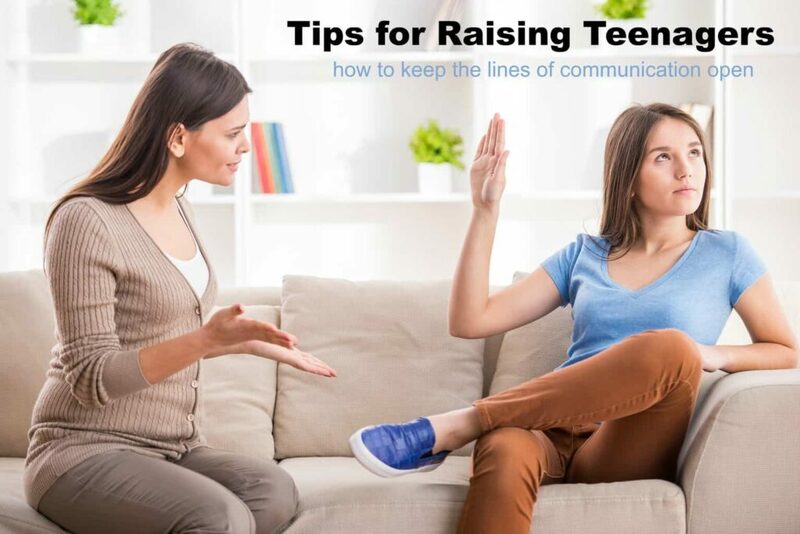 If you are trying to keep the lines of communication open with your kids like I am, here are a few tips for raising teenagers that you may want to keep in mind. 1. Know their friends: A teens’ most important thing at this age is their friends and their social life. Raising teenagers is hard to do if you don’t know what is going on in their lives. Offer to drive them places, have their friends over to visit, and get to know the people who your teens spend time with every day. And almost as important as knowing their friends is knowing their friend’s parents. This was one of the hardest tips for raising teenagers that I came across, though, because parents are busy. I have met a few of them but many are just too busy to hang around and chat. 2. Listen more than you talk: I always seem to have something I want to tell my son. Stop belching, sit up straight, work harder, don’t do that…the list goes on and on. Every once in a while. I have to remind myself that the more I talk, the less likely he is to listen. I become some sort of white noise that he can drown out and ignore. I have been trying to pick my battles more carefully and open my ears more when he talks to me about his day. Those moments when he opens up don’t come often so I want to make sure I take advantage of each one that presents itself. Raising teenagers is impossible if we don’t understand what is going on inside their heads. Inside their heads is a very confusing, chaotic and messed up place so any insights he can provide are very helpful. 3. Give them their privacy: Privacy is one of the trickiest tips for raising teenagers to deal with. How much privacy is too much? Where is the line between respecting their privacy and knowing what they are doing in life? My kids have both become obsessed over the last year or so with privacy. I DETEST locked doors and it is a constant battle to get them to leave them unlocked while still knowing that I will knock and ask for permission before entering. It doesn’t help that sometimes I forget and just walk in. We are both trying to get it right. Respect their privacy. Let them have their private phone conversations with friends and their diary that they keep locked and hidden. If you truly suspect a huge problem…drugs, suicide, etc…then you will have to rethink the privacy issue. However, don’t invade their privacy just to find out which boy they have a crush on or which friend they are jealous of. 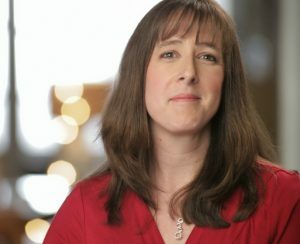 Sometimes teenagers need to have secrets as long as they aren’t harmful to their health or the well-being of those around them. 4. Love them for who they are: Try to avoid criticizing things that you would like to change about your teen. Telling them they need to lose a few pounds or wear less makeup or fix their hair a different way will not make them feel very good about themselves. If you really think they need to change something, make your suggestions subtle. Suggest that you and your daughter have a day at the salon together and both get your hair done. Ask your son if he wants to join a gym together so that YOU can shed a few pounds. 5. 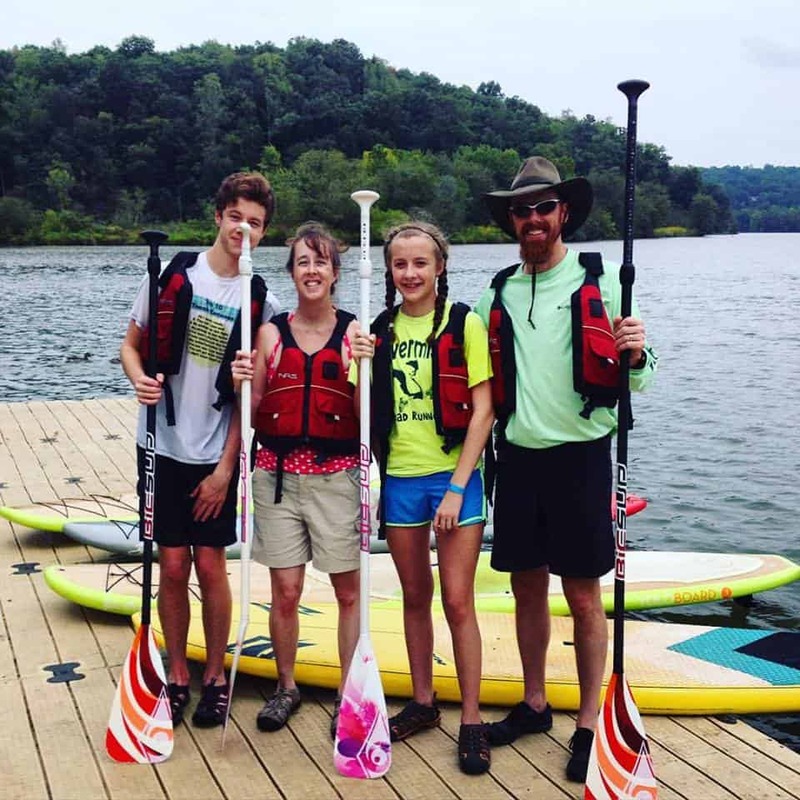 Make time to do things together: Your teenagers will have all sorts of varied interests and many of those are things you can do with them. It can be as simple as making dessert together on a rainy afternoon. My son and I did Tae Kwon Do together for several years and really enjoyed it. Take a day to spend outside together (away from cell phones!) or hit the mall just for fun. Maybe next time your teenager says that they want to see the new movie that just came out you can make it a mother/teen date night. Bribe them with candy money if you have to! Raising teenagers isn’t cheap, right? Do you have any tips for raising teenagers that you would like to share? What a neat idea. Teenagers can definitely be challenging!